WELCOME TO THE POOL OF FREE HELP, JUST FOR YOU!! It's our small way to say "Thank You" for being so awesome! 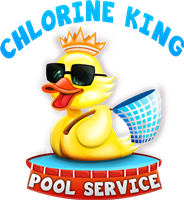 For the readers joining us you can check out our blog, our pool safety page, find us on the Apple iTunes Store or if you are a visual learner please see our YouTube videos below!